Location and time - TBD - It will likely be in Longmont around 6:30pm with lots of Kaffe shopping possibilities prior to the lecture. Kaffe's color lectures are both inspirational and motivational. As evidenced in his amazing books, he finds inspiration in everything and he will share his latest projects and travels. The lecture will be just over an hour with a Q&A session and book signing after. With your registration for the lecture, you will receive a coupon for 25% off of one of Kaffe Fasset's fabulous books! 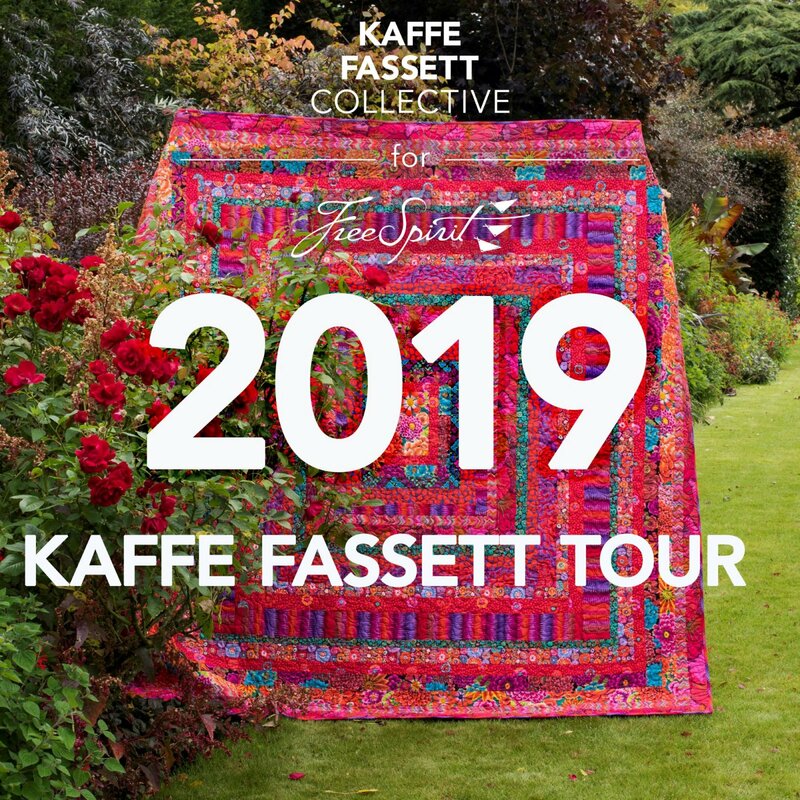 We will have tons of Kaffe Fassett Collective goodies to buy! Cancellation policy - For the lecture please cancel 72 hours prior for full refund. After that, no refunds will be given.